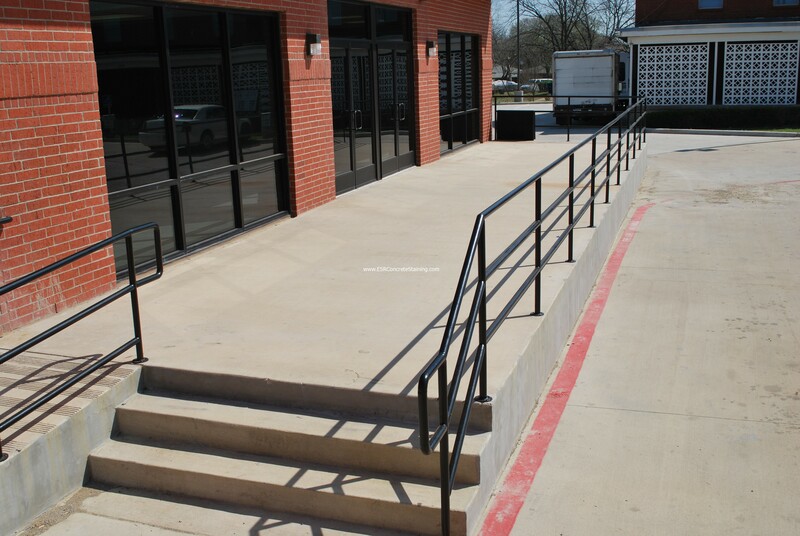 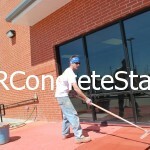 A church contacted our company looking to freshen up the entrance to the church. 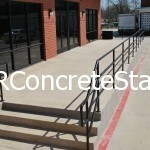 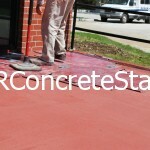 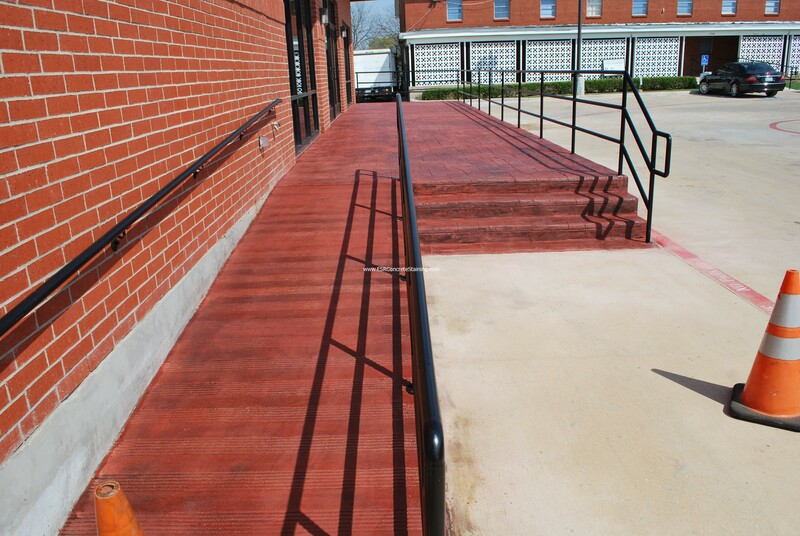 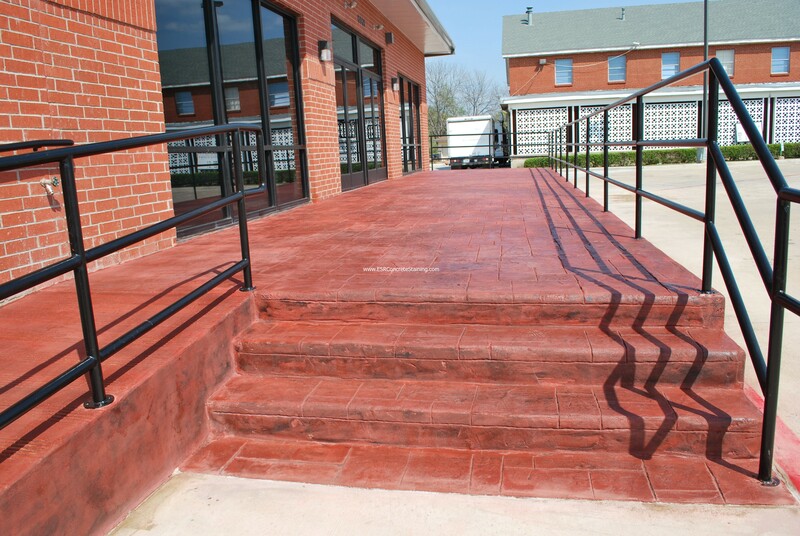 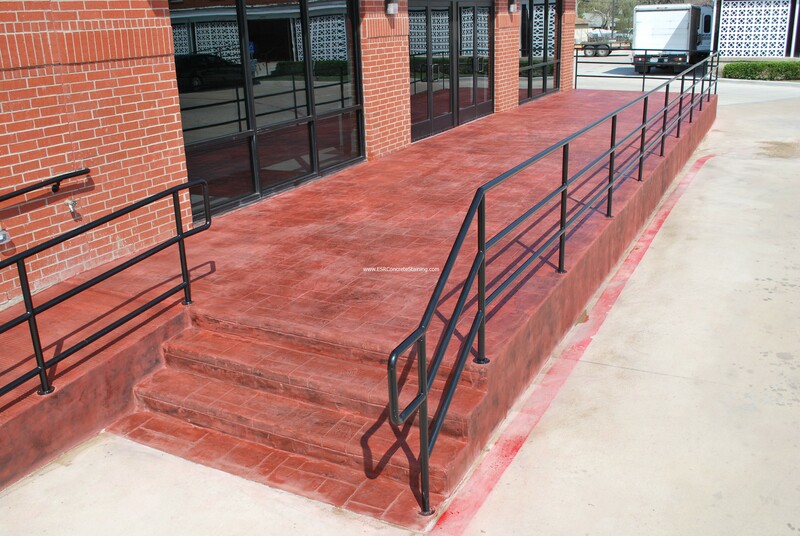 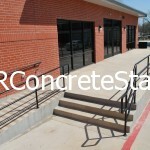 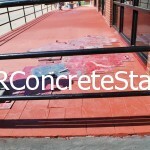 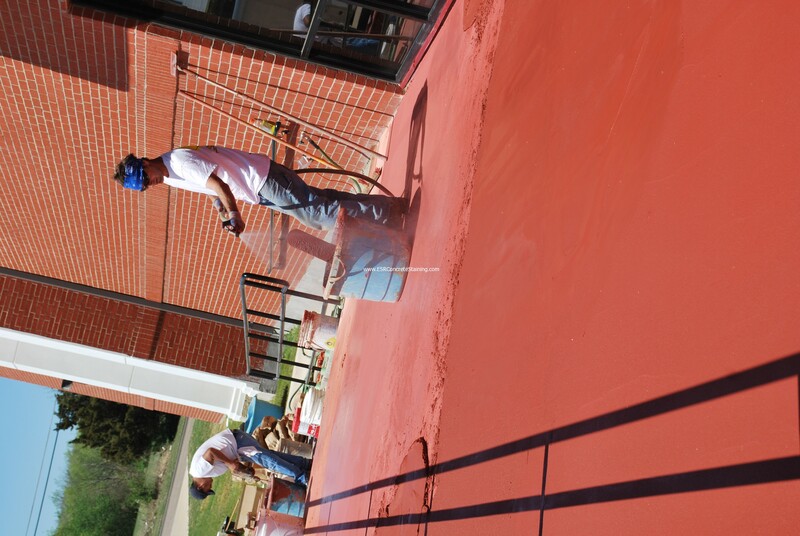 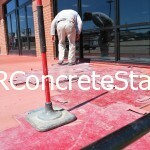 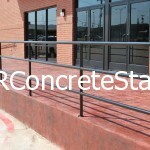 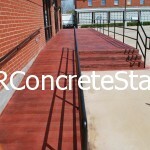 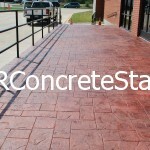 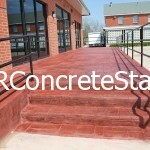 We were able to apply a stamped overlay to the front entry to give the concrete a great new look! 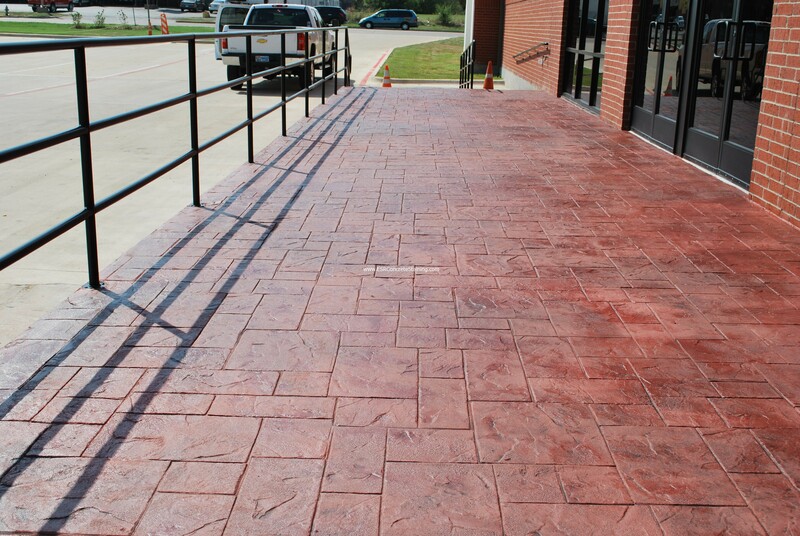 Stamped overlays are very durable and have many design options to fit any taste! 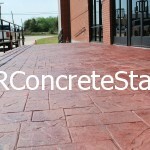 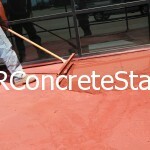 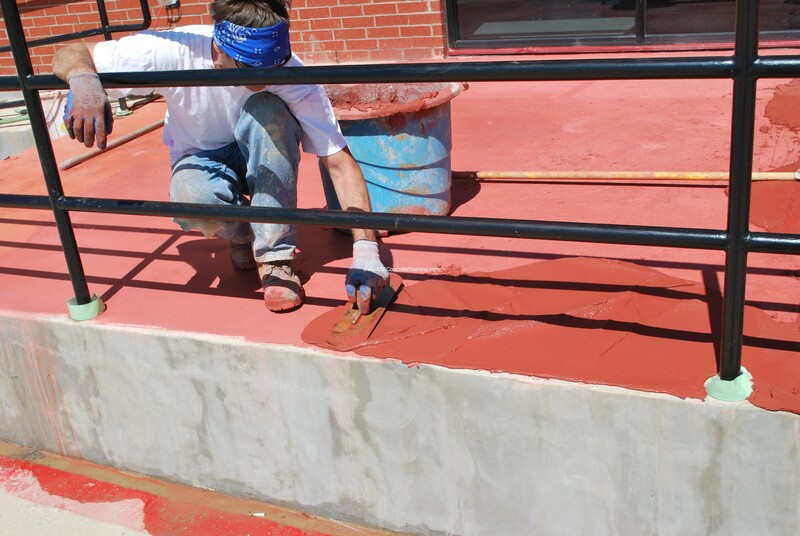 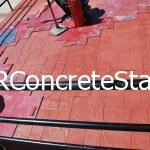 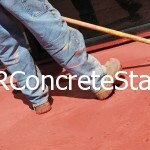 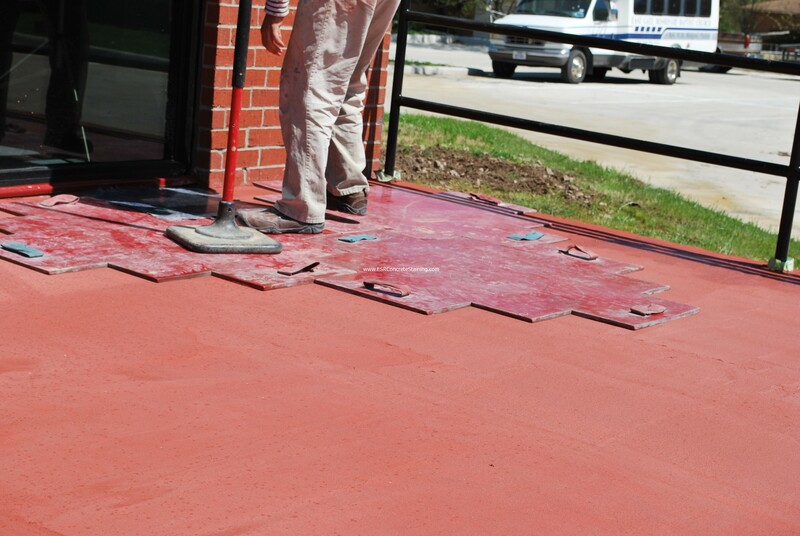 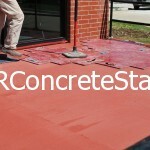 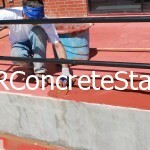 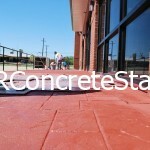 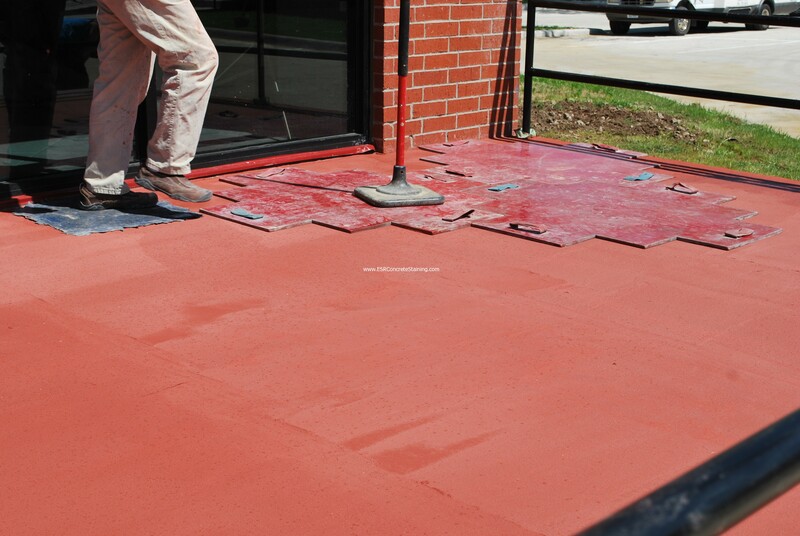 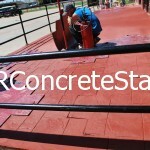 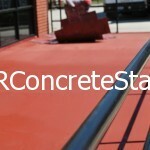 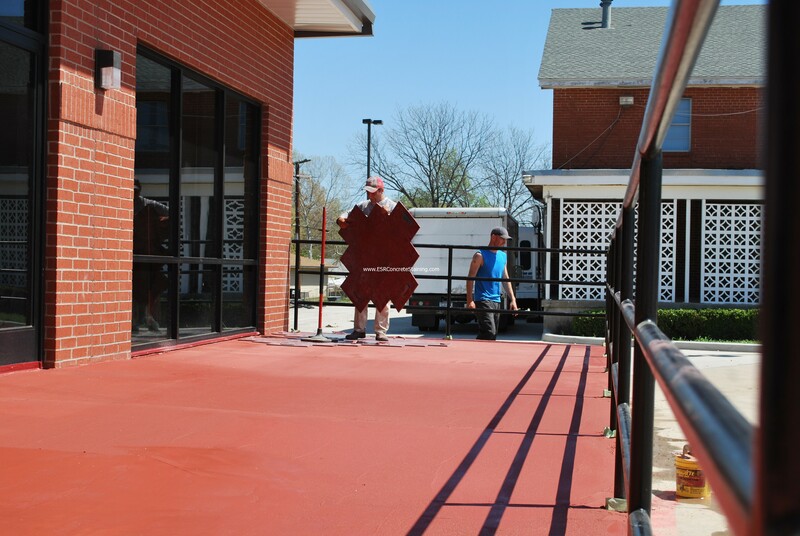 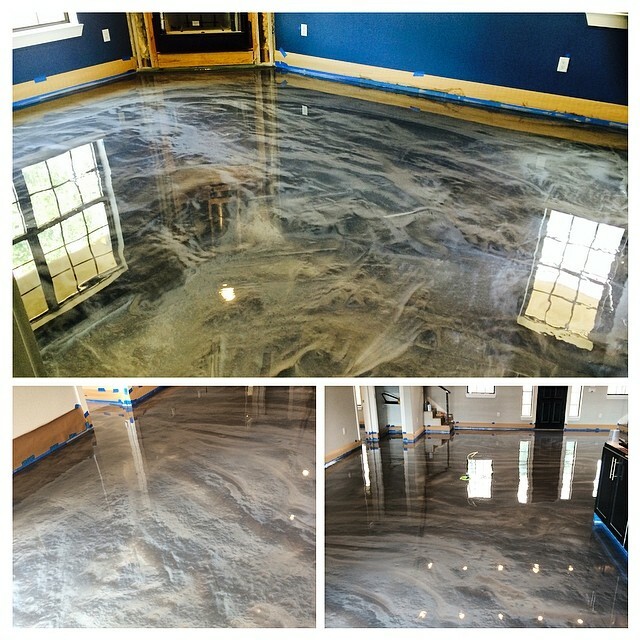 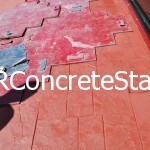 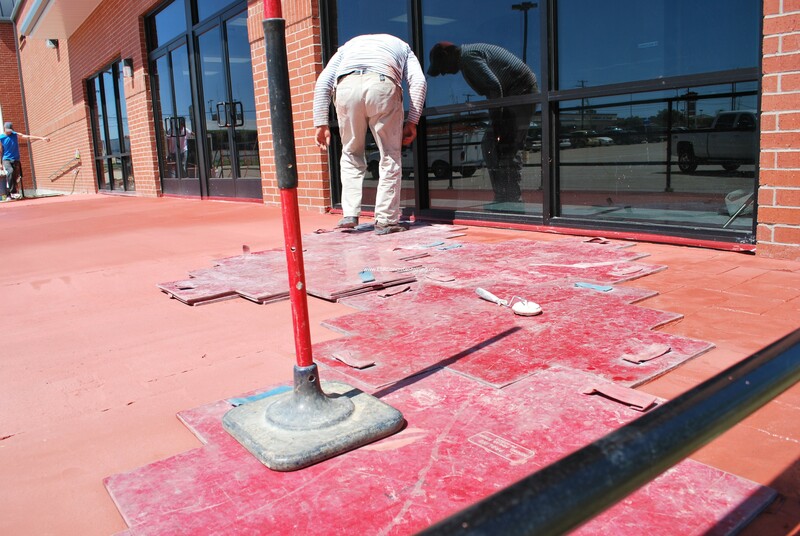 Our company uses a very specific process when installing our stamped concrete. 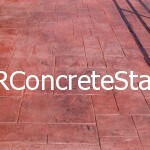 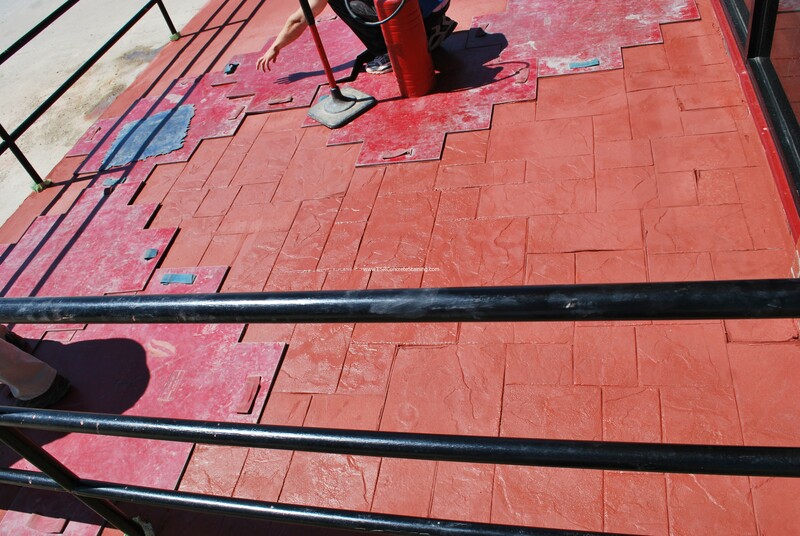 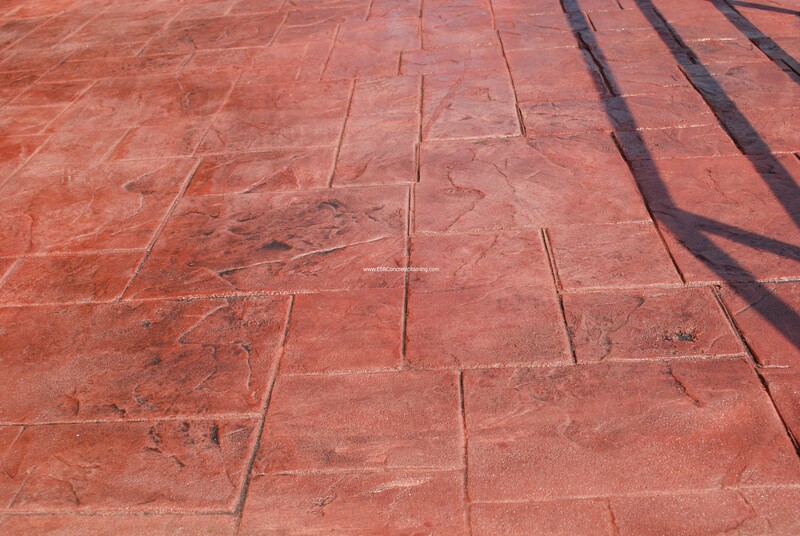 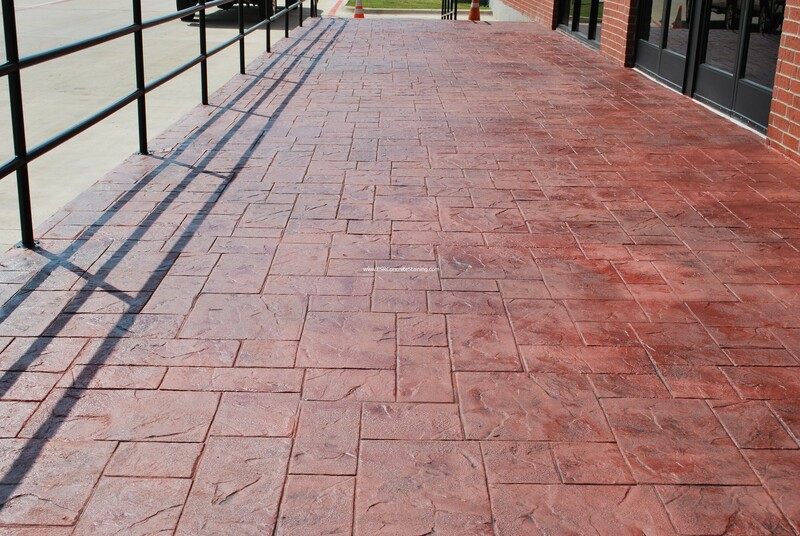 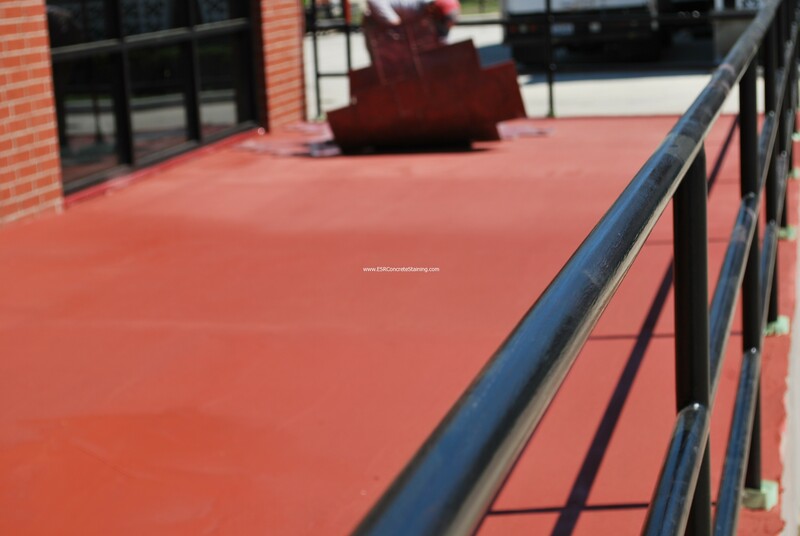 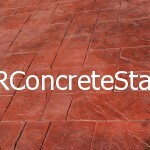 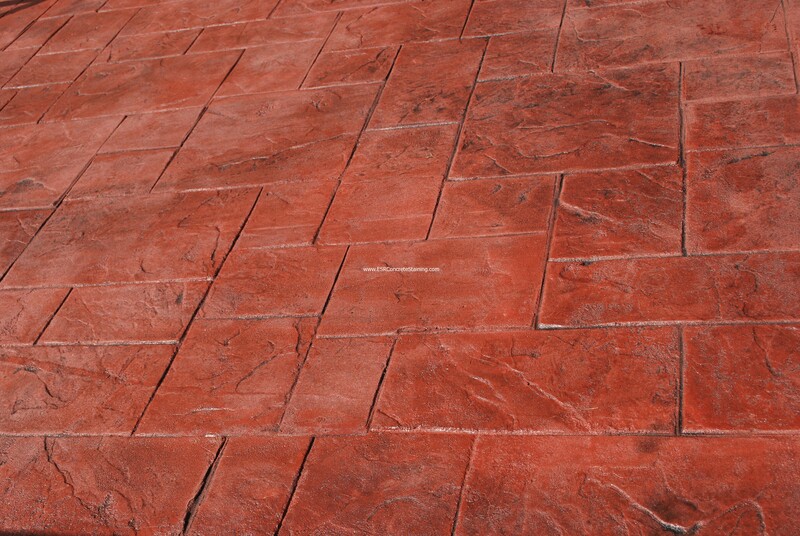 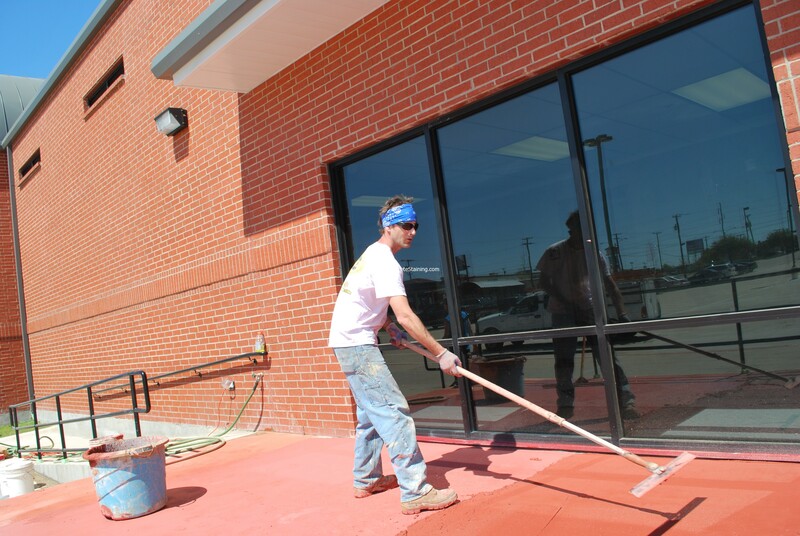 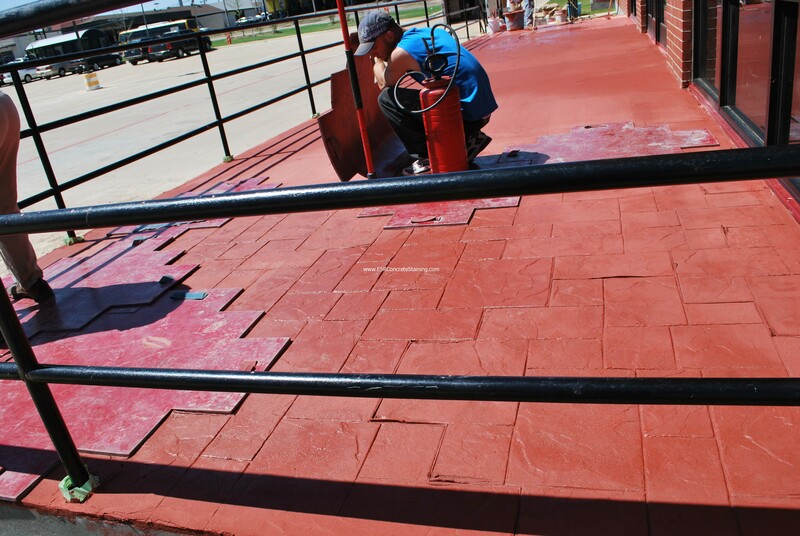 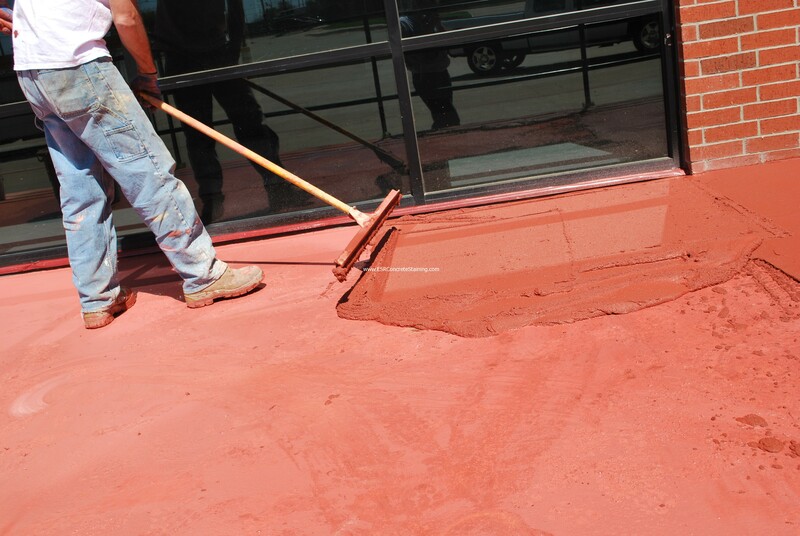 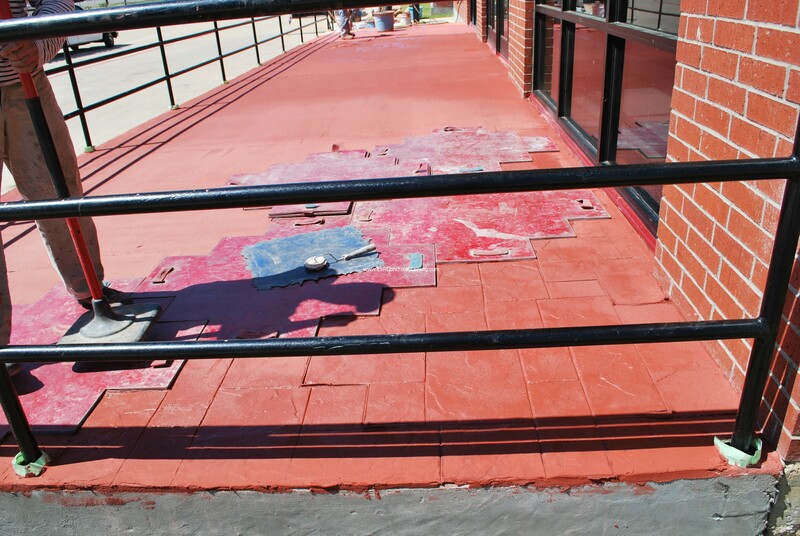 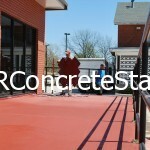 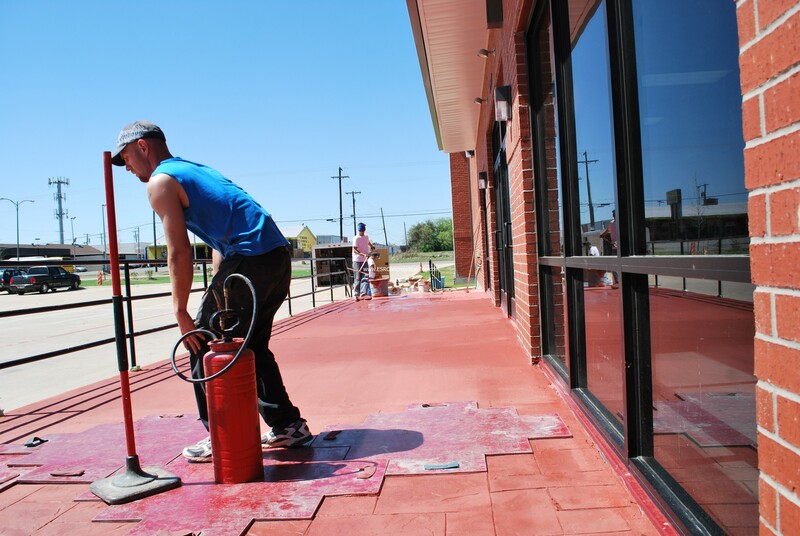 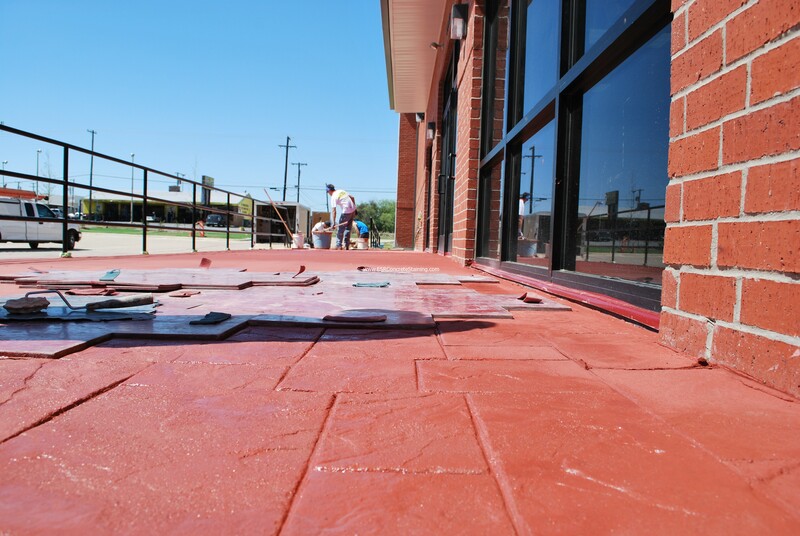 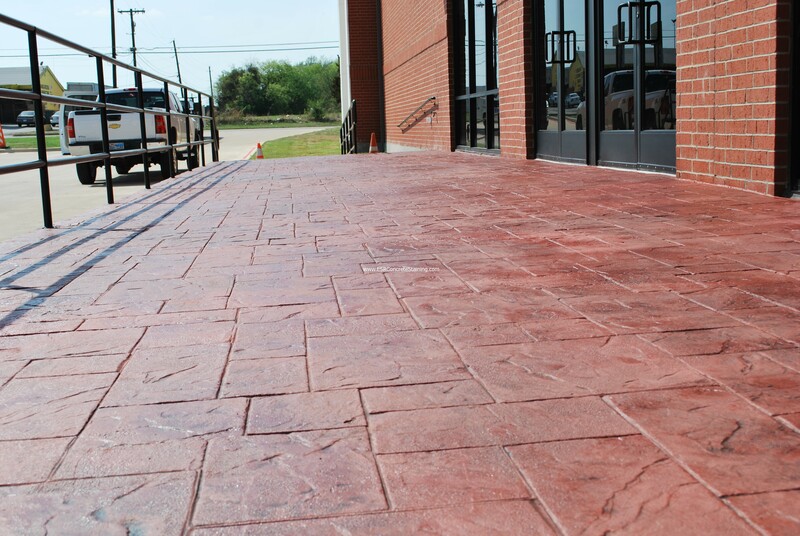 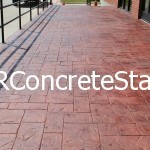 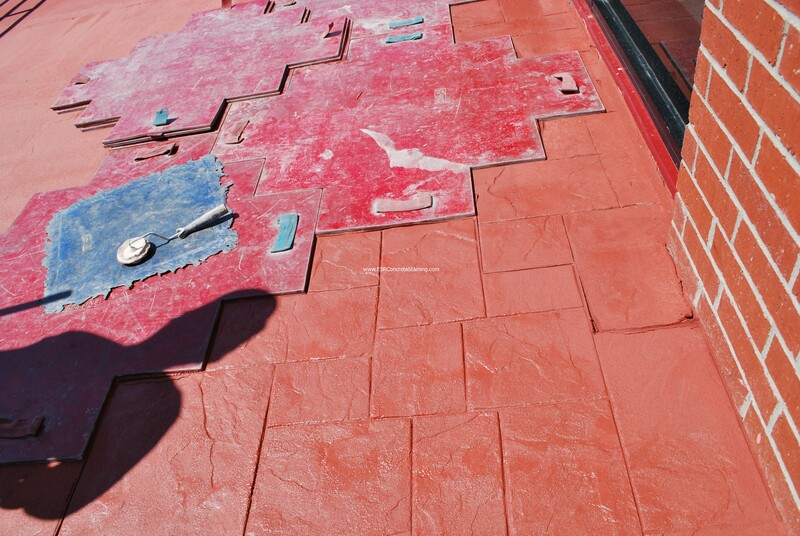 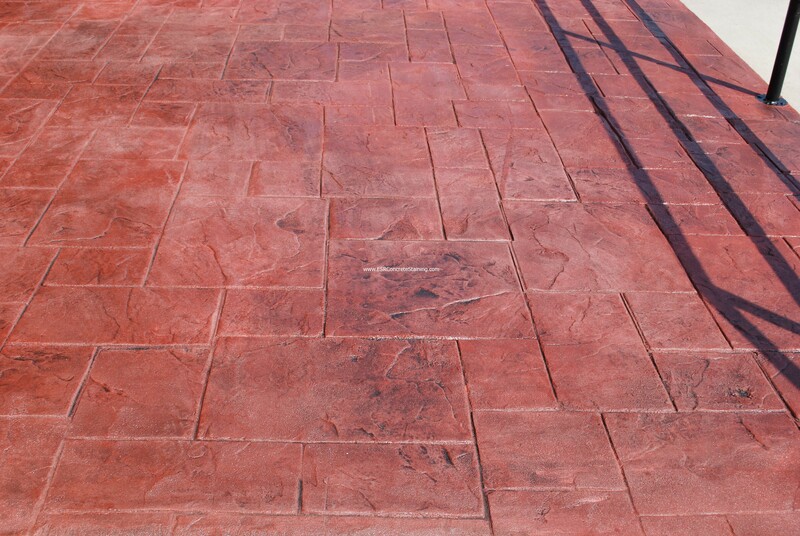 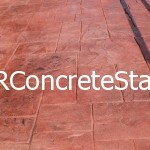 Our stamped concrete process uses only high quality materials creating a durable surface that will last for years to come. 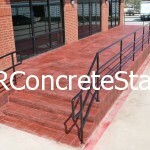 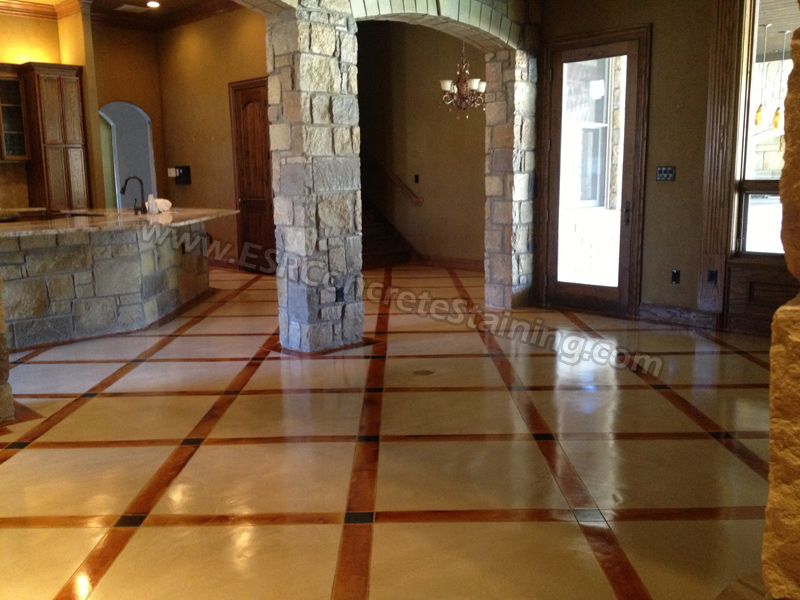 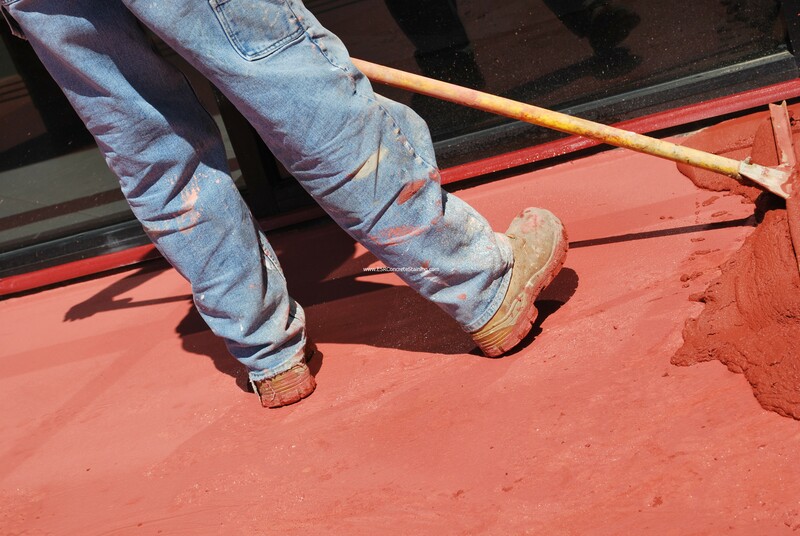 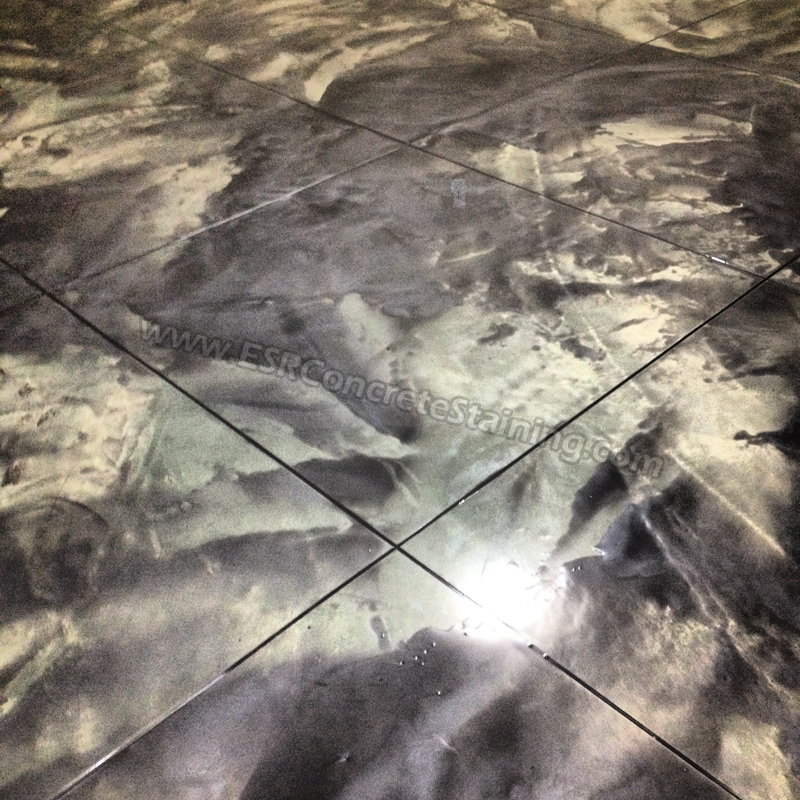 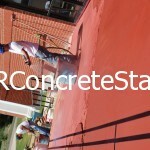 Our highly experienced decorative concrete professionals have the talent and ability to create one of a kind works of art for your home or business. 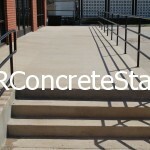 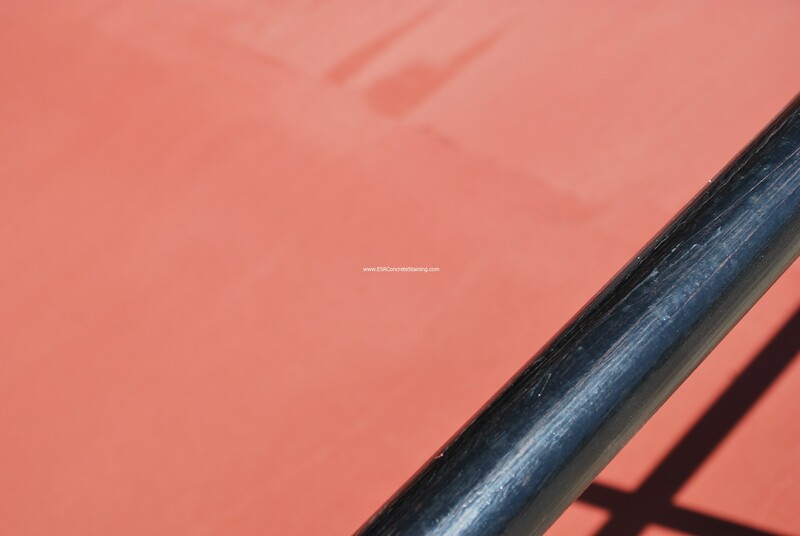 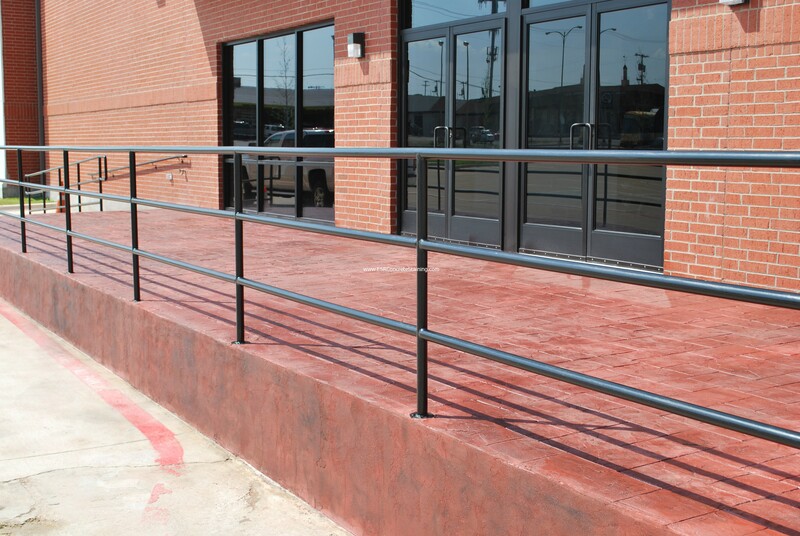 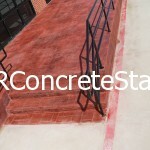 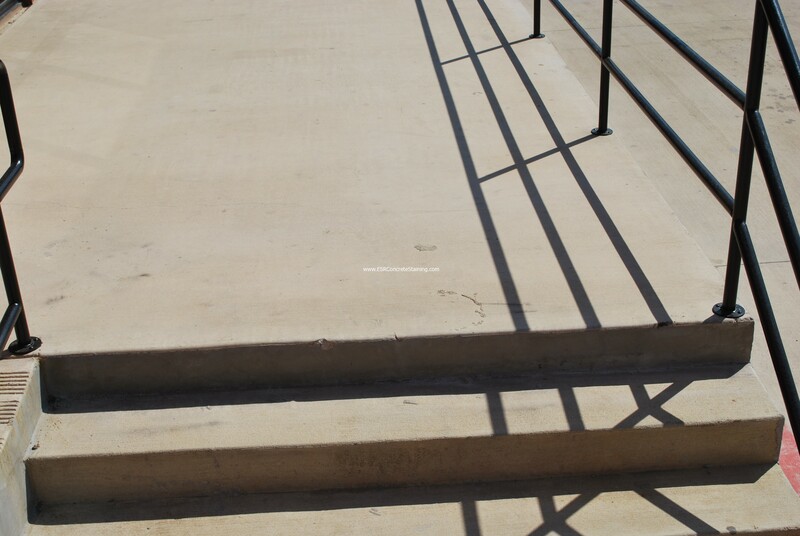 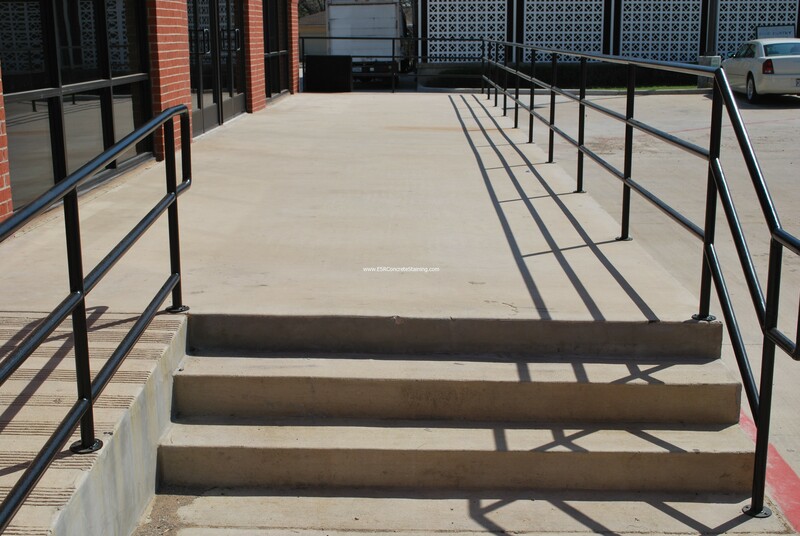 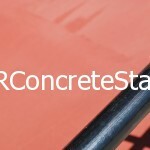 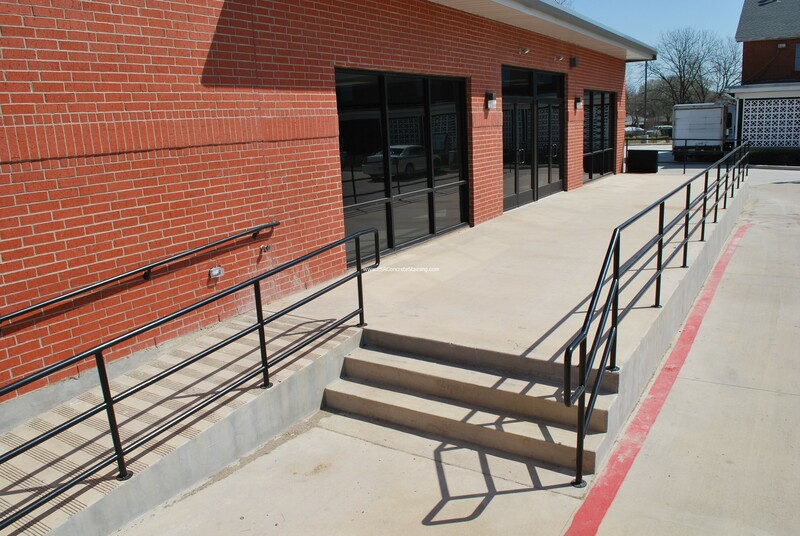 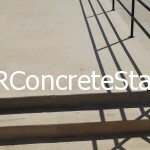 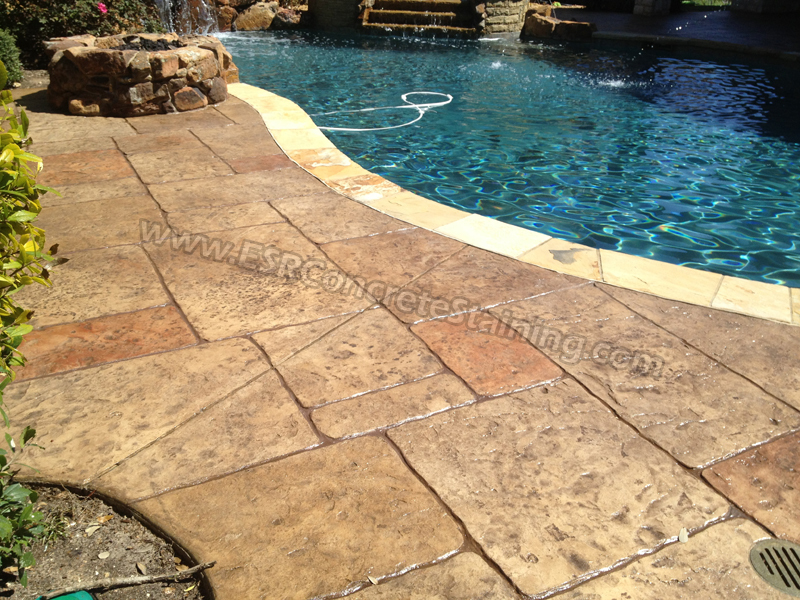 Begin your decorative concrete project with our company today with confidence that our company has the skill and knowledge to complete your job!